Being a part of the aerospace community comes with networking, academic and professional support, and constant inspiration from your peers. Students, faculty, and alumni work together to challenge one another, and the world. But don’t just take our word for it. 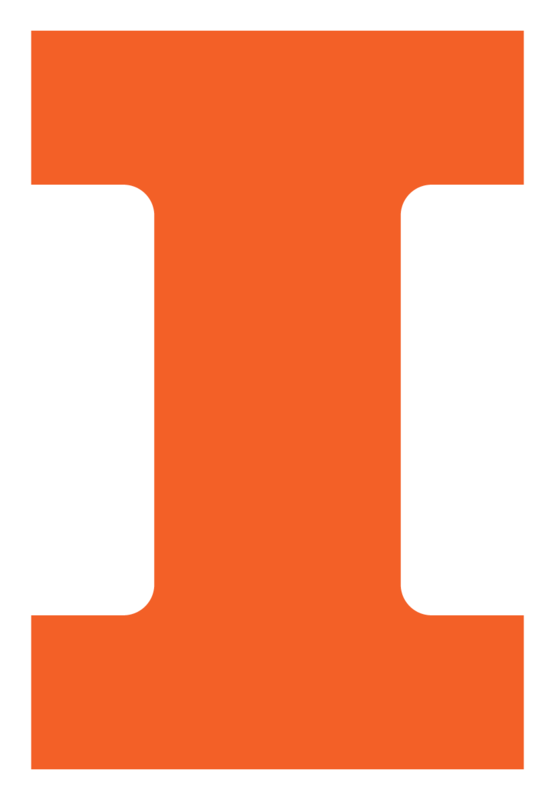 Aerospace Illini are proud to tell you just what this department can do. The No. 6 AE at Illinois program reports a total of 518 students for this academic year, which is 100 students more than just four years ago. The AE faculty at Illinois is world class! A comment in an early undergraduate advising session from Prof. John Lambros gave me confidence that I could be successful in graduate school and put me down the path of pursuing undergraduate research. Profs. Scott White and Nancy Sottos (AE affiliate and faculty member of Materials Science and Engineering) are constant inspirations and I am grateful for their continued advice and wisdom over the years. Among the innumerable lessons I’ve learned from them, they have taught me to only change one variable at a time, to never rest on one’s laurels, and to expect excellence as a baseline.